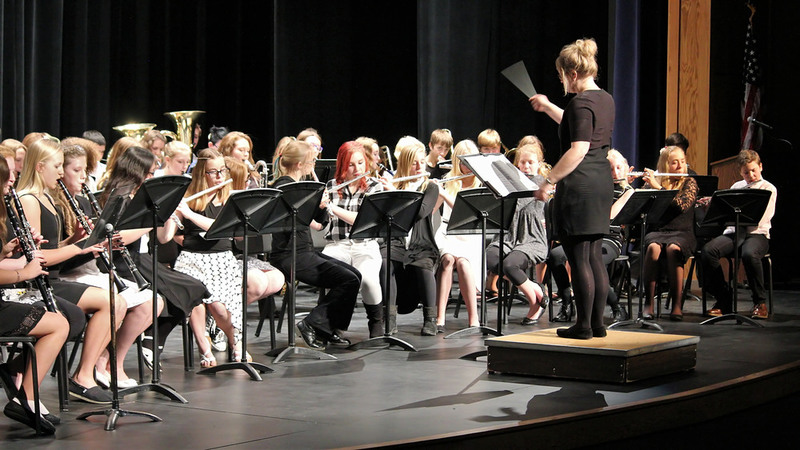 The 7th and 8th grade band and choir put on a wonderful performance in the new Performing Arts Center this past week. Make sure you don't miss our next concert! (All concerts start at 7 pm).